Even as they sell pretty dresses, these girls are also working towards building a powerful community. Their blog is a platform where they discuss issues like feminism, body positivity, sustainability and inclusiveness. 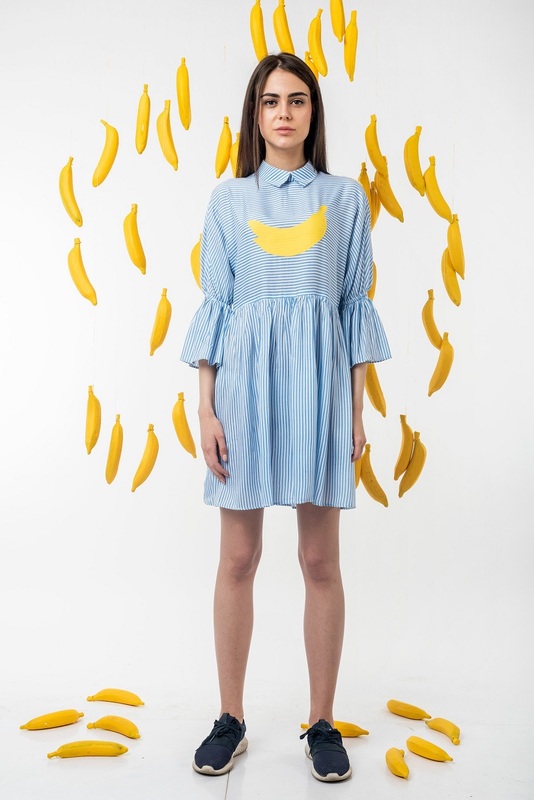 Aashna Singh and Sneha Saksena’s label Olio is ‘contemporary with a touch of whimsy’. “Our pieces are feminine, playful, colourful, and, most of all, comfortable. 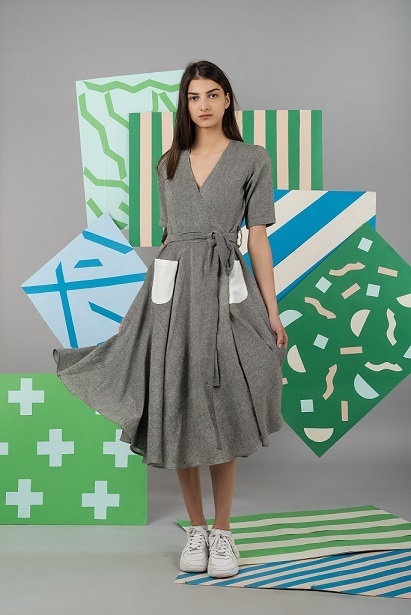 Additionally, graphical elements, geometric patterns and smart details are key elements of our designs.” they share. They always take time out to travel, which allows them a break from the madness of daily operations, hence giving them the opportunity to reflect and reset. 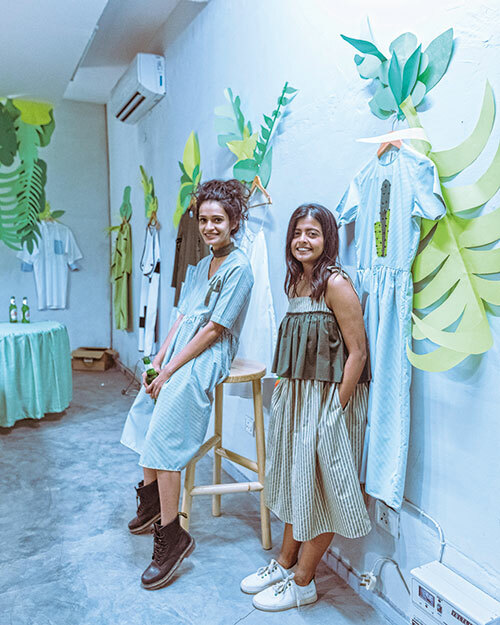 For Aashna, who has worked in PR, and Sneha, an NIFT Gandhinagar graduate specialising in fashion and lifestyle, the toughest part is finding the balance between designing pieces they love and those that will do well commercially. As a brand that loves to converse, their objective is to take their patrons on a journey.